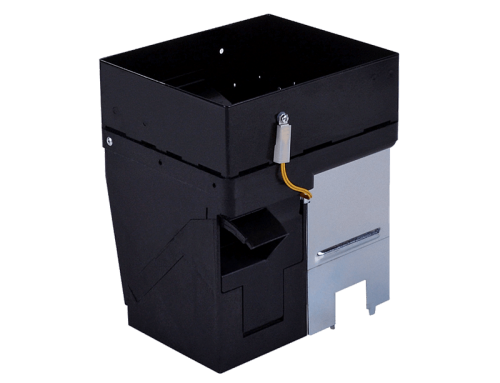 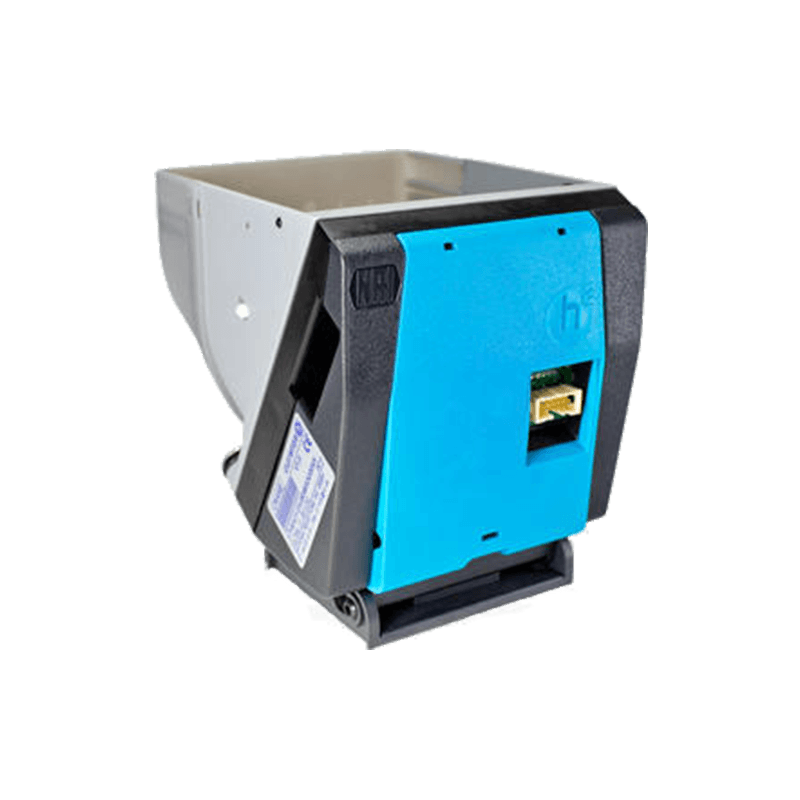 The CR6000 is a space-efficient coin recycler that can handle any country coin set. 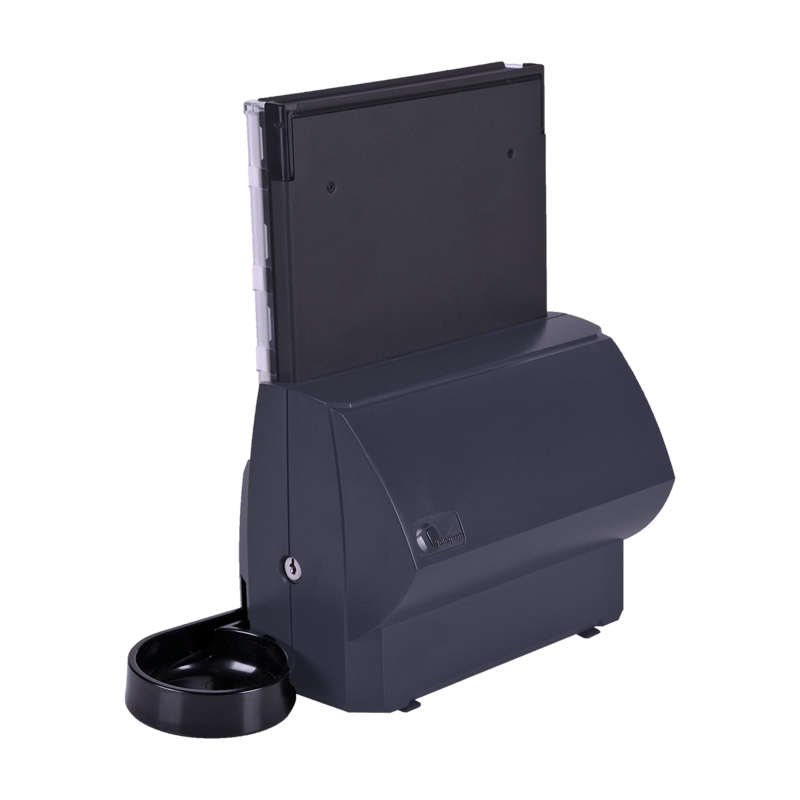 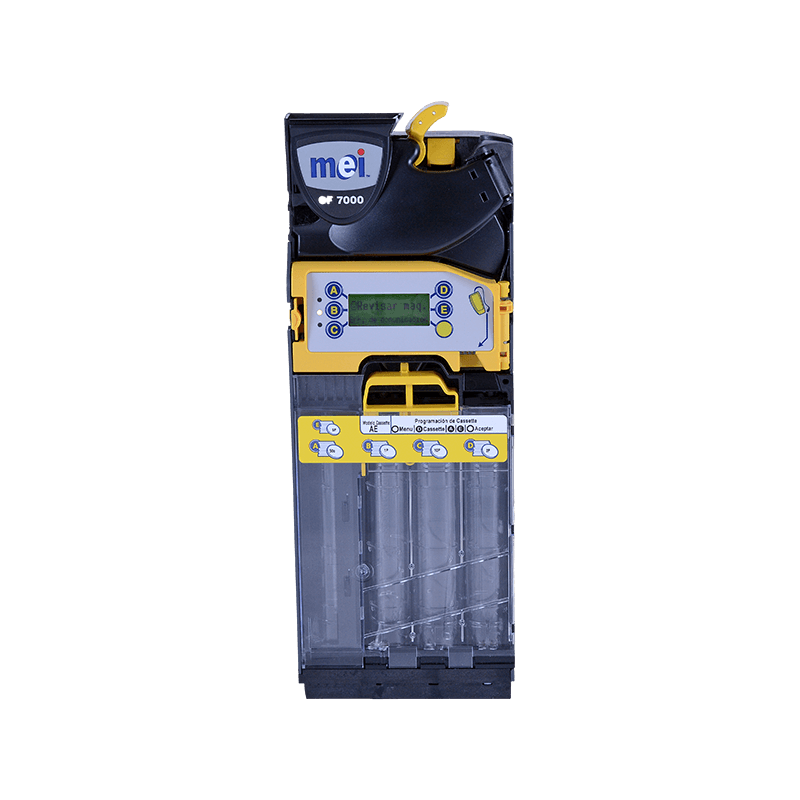 With an integrated active cashbox that allows you to recycle multidenominations, together with four hoppers, you can now utilise all coins for use as change. 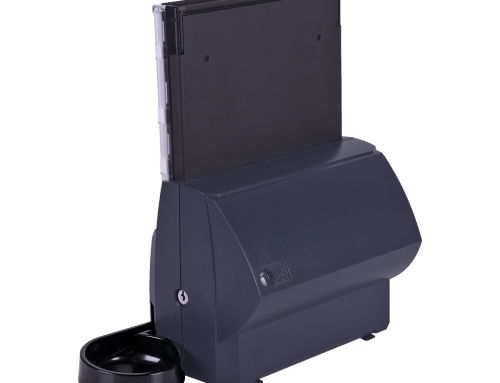 With a minimum coin-in to coin-out height, the CR6000 is ADA and DDA compliant and is available for global coin sets. 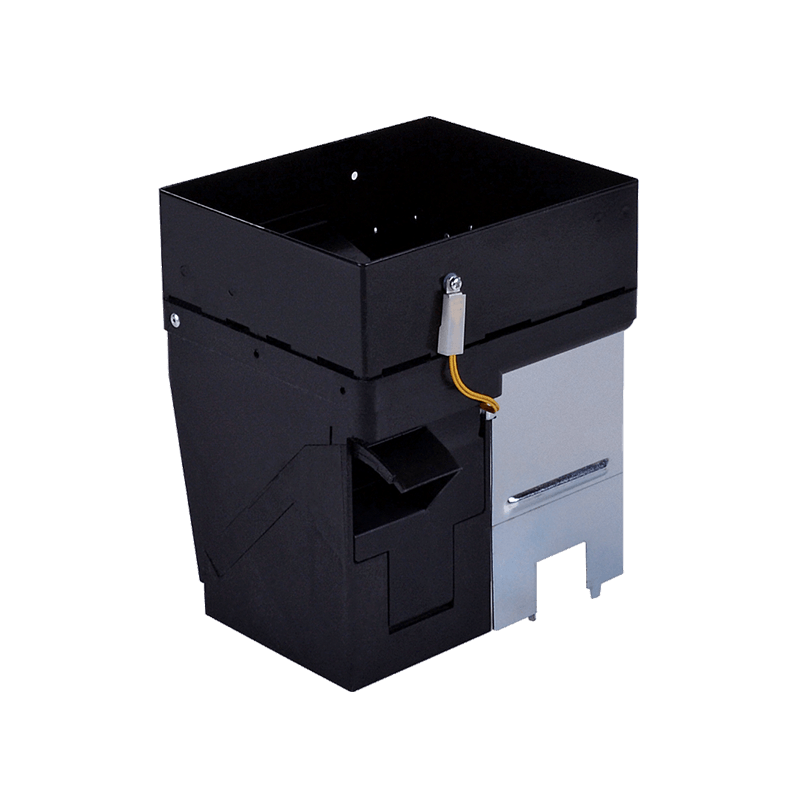 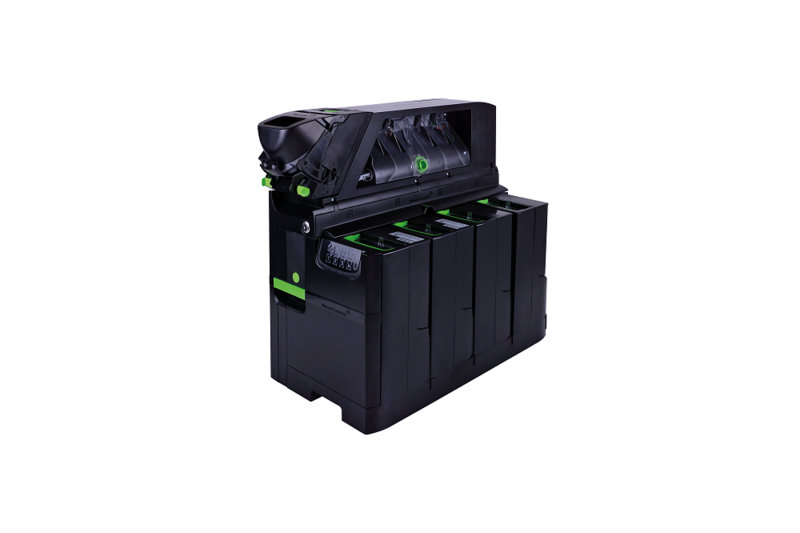 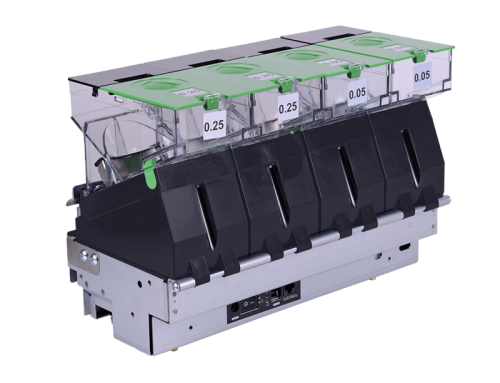 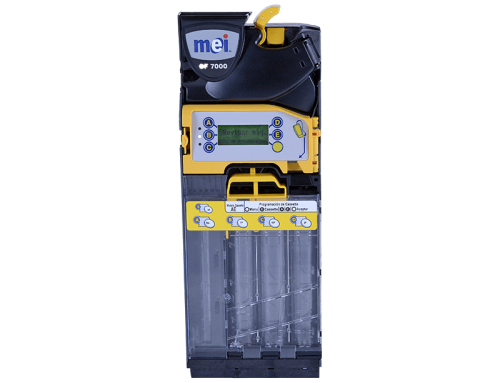 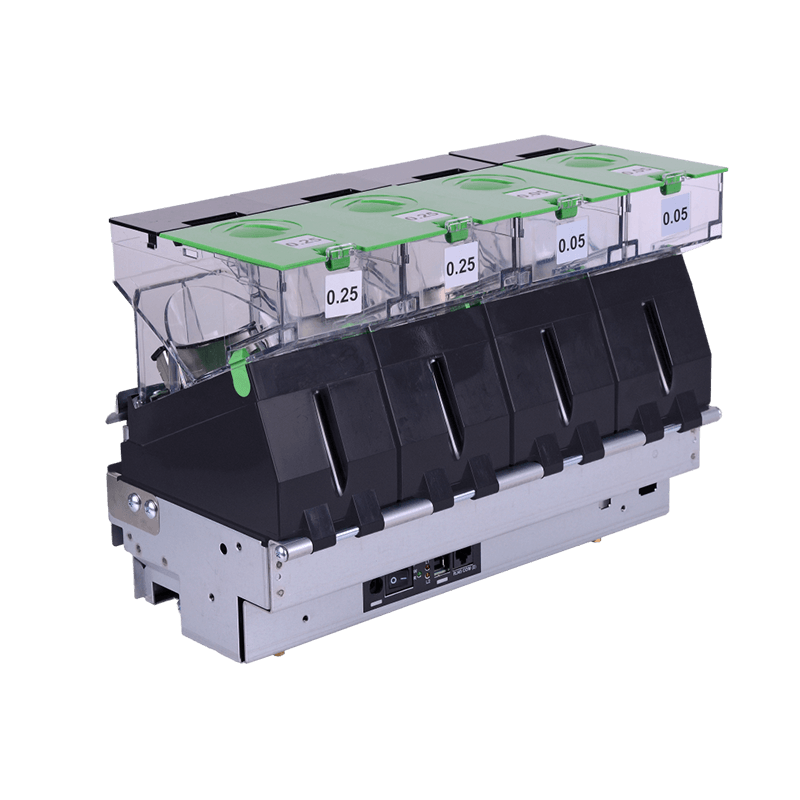 The CR6000 utilises field-proven coin transport modules and components to deliver a highly reliable coin recycling system which is based on over 40 years of currency handling expertise. 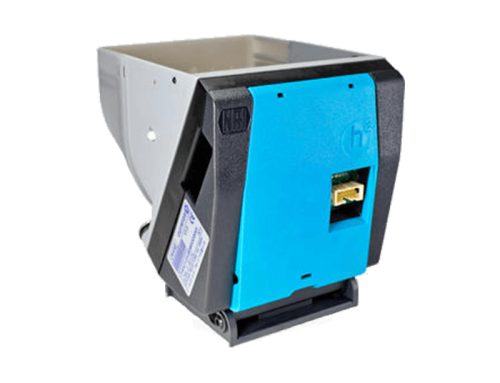 Auto-jam detection and clearance functions mean the CR6000 can cope with most issues without the need for manual attendance.